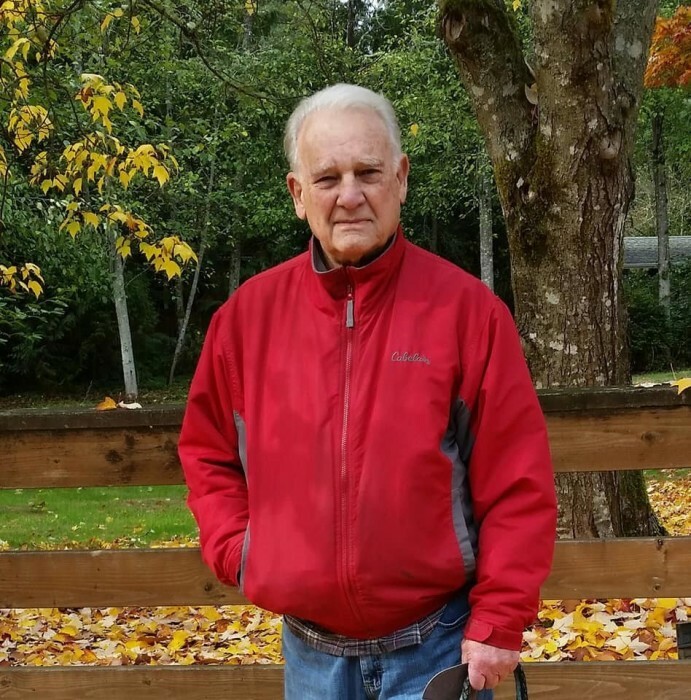 Huey P. Long, 80, a Gig Harbor resident since 1998, died March 23, 2019. Huey was born in Wellington, Texas and grew up in Oklahoma. He then lived in Simi Valley, California where he worked for the Southern California Gas Company for 35 years until retiring to Gig Harbor. Huey was a gregarious and compassionate family man who enjoyed nature photography, restoring antique cars, and motorhome adventures. He was an active member of the Peninsula Baptist Church. Surviving family members include Mary, his wife of 50 years; daughters Jody and spouse Tim Lassley and Jamie and spouse Craig Stevens , Arizona, daughter Jennifer Long and spouse Chris Lage, Maine; brothers and sisters, Victor Long, Maryland, Linda Frantz, Michael Long, Lana Graumann, Oklahoma and sister Kathy and spouse Craig Bearden, Texas; 5 grandchildren and 4 great-grandchildren.